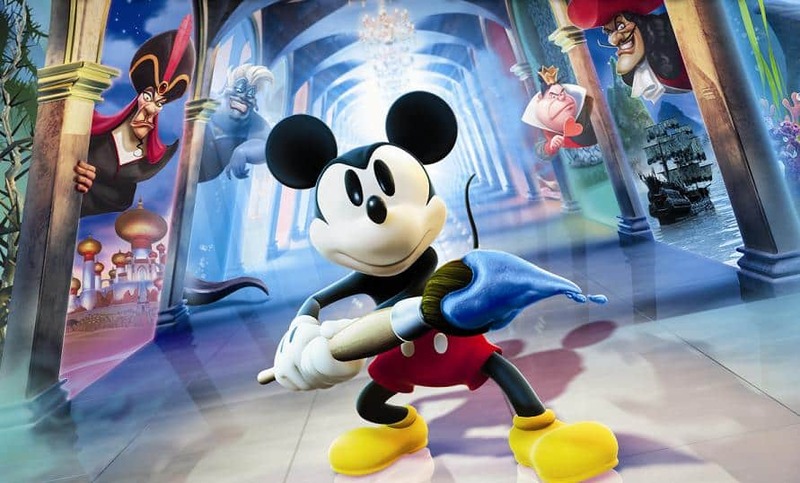 Disney Epic Mickey: Power of Illusion will be available as a digital download alongside its retail release across North America, Disney Interactive have confirmed. It becomes the first third-party software to do be available through such methods, the news having been announced during an event held at Disneyland. Currently, the only retail releases available as digital downloads through the Nintendo eShop include New Super Mario Bros. 2 and New Art Academy, with Super Mario 3D Land, The Legend of Zelda: Ocarina of Time 3D, Mario Kart 7 and Star Fox 64 3D set to shortly join them on October 18th. Disney Epic Mickey: Power of Illusion will launch across North America on November 18th.